Meet some of our Olympians, World Record Holders and Elite Coaches who Volunteer to encourage, equip, and elevate our youth to the next level in their performance athletically and educationally! Hollis Conway was the top ranked high jumper in the U.S. seven straight years from 1988-1994 and in the world for two of those years 1990-1991. 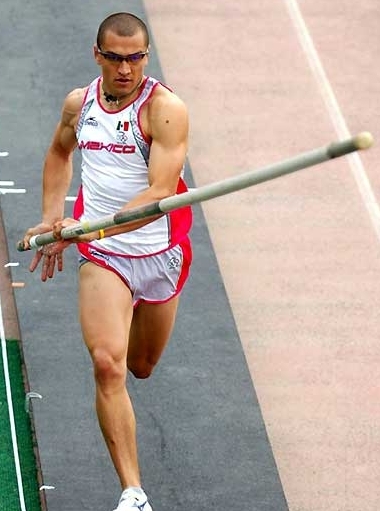 Giovanni Lanaro is the Mexican Record Holder in the pole vault. He currently coaches at Mt. San Antonio College. William Rinear has worked extensively with beginning pole vaulters. He coaches the beginner's group at the Mt. San Antonio Camp. 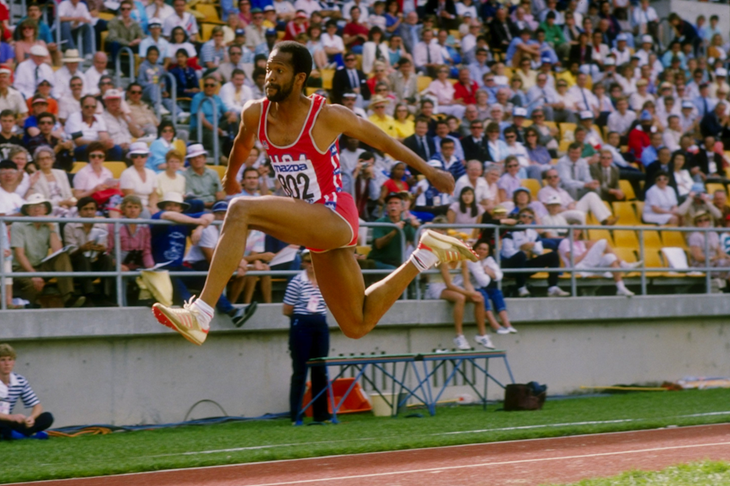 Dwight Stones is a former three time World Record Holder in the High Jump, he has won 19 National Championships, and in 1984, Stones was the first athlete to compete in and serve as an announcer for the Olympic Games at the same time. Maurice Greene dominated the 100m and 200m races. Greene also earned the Gold Medal in the World indoor Championships and set the 60m indoor record twice Presently his 60m indoor record stands at 6.39s. He remains the only athlete to hold the 100m and 60m at the same time. He also won two gold medals (one 100m and one 4x100m relay) in the Goodwill Games held in New York City in 1998. Carl Lewis dominated the long jump and sprints during the height of his career from 1980 to 1996. He won 10 Olympic medals, 10 World Championship medals, and set World Records in the Long Jump, 100m, 4 x 100m and 4 x 200m relays. 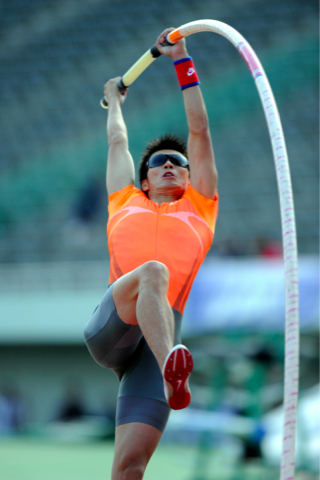 Daichi Sawano is one of the leading mens' pole vaulters from Japan. He is still actively competing and offers a unique perspective on pole vaulting at the camps. 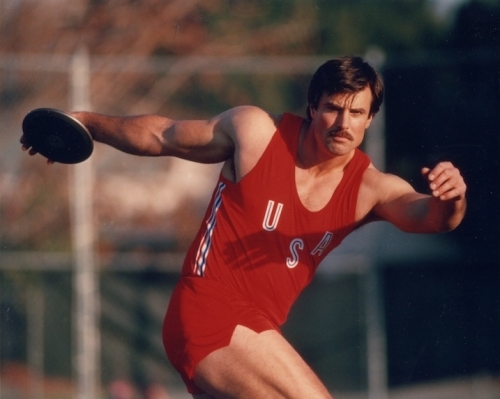 Mac Wilkins is the former Discus World Record Holder. He broke the world record a total of four times. He ranked as the number one Discus thrower in the world from 1976 to 1980. 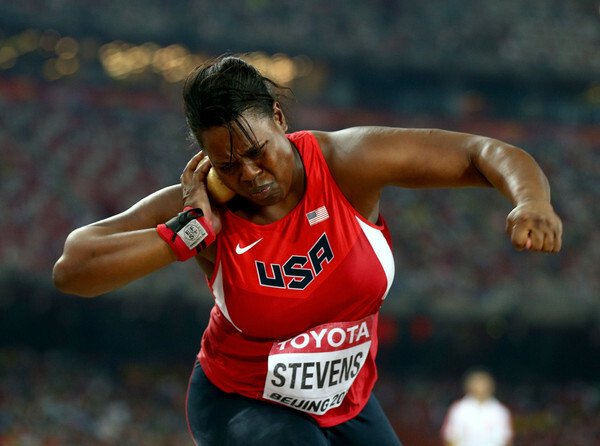 Mac currently is the USATF Throws Coach at the Olympic Training Center in Chula Vista, CA. Brian Yokoyama has coached many elite pole vaulters over the years. Including Giovanni Lanaro (19'01), Daichi Sawano (19'01.5), Tim Mack (19'08.5), and Jason Hinkin (18'08.25) among many others. He currently coaches the pole vault at Mt. San Antonio College. Make sure you check back frequently to see the new clinicians that are added regularly, and to learn which legendary athletes or coaches that are scheduled at the camp near you! Please keep in mind, camp clinicians are subject to change.